That’s not the Brussels I know, not even close. The Brussels I know is a beautiful land with amazing people who love life and their fellow man. Unfortunately, a series of decisions have put this country at risk of extinction. Good people, with good intentions, have become lax and allowed evil to penetrate their society. 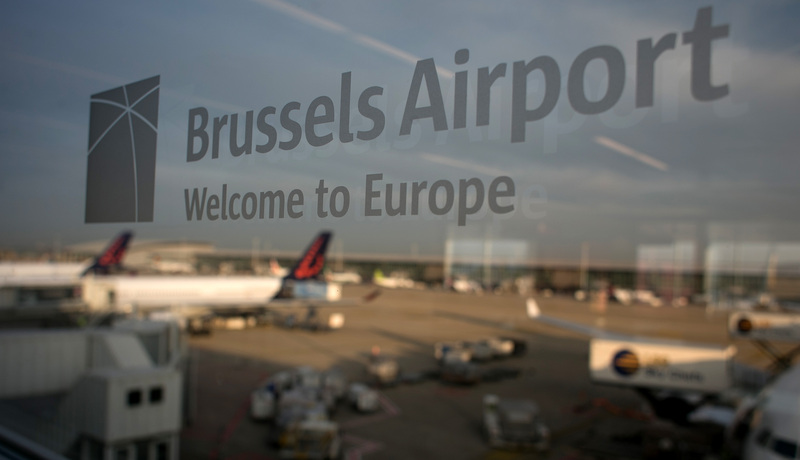 I have spent many days and hours sitting in that very same airport in Brussels that was blown up this morning. It’s a hub of commerce and travel for Europe. Never would one expect this dynamic place to be infiltrated with evil. You see, evil looks to take advantage of your comfort. They want you to be open to all and just get along so that they can take advantage of you. These people that have done this horrid act are not from Belgium, they came there to destroy it. It’s a lesson for all about evil…they want you to ignore them and let them just come unimpeded to inflict harm on you and all you love. A person of faith is not a person of weakness, just the opposite. 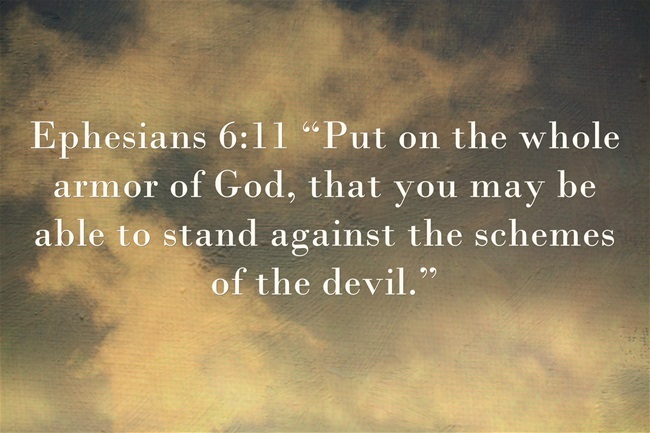 We must love our fellow man, but also protect good from evil. There are many instances throughout The Bible where God’s team was called to defend itself from those seeking to destroy it. A proper defense comes in many different forms, and all must be implemented to ensure that evil is curtailed and not allowed to do what happened in Brussels. It all starts at home, in your community, your state, country, and world. God has given you amazing skills to better the world around you. These skills start with intelligence and you are to use this gift and ensure that good is protected from evil. Implementing rules, laws, etc. as well as electing representatives that represent your beliefs is tantamount in curbing the violence that evil wishes to inflict on others. We cannot ignore evil. We are on God’s team and its our calling to share His love and defend it against all who seek to silence His message. Love will triumph over evil, but only if we don’t allow our calling to be silent and passive. History has shown that followers of Jesus are the targets of evil and those that want to quiet His message also want to destroy a society built on His teachings. There is no such thing as “all of us just getting along” when it comes to people seeking to destroy our society. Policies and rules must ensure our safety and we must have leaders that are proactive against evil. Being passive just doesn’t cut it, we can love each other and get along, but never at the sacrifice of a civil society built soundly on God’s teachings. There are many that wish to distort history and manipulate the facts to meet their objectives. A good example of this in history is the stories that are being spread about the Crusades. Many try to change the story and make it about Christians going all over Europe and the Middle East to kill Muslims. The truth is very different. The Crusades were instituted to go out and protect Christians that were being attacked and killed for being Christian. 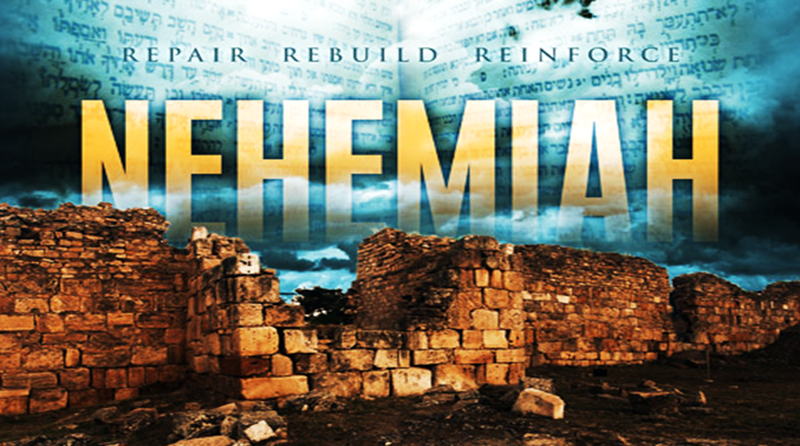 Nehemiah was called by God to rebuild a wall in 90 days and through his faith in God, the wall was rebuilt. Well, my friends, Christians are under attack once again and we must stand up and ensure that our society is one of love, sound Biblical Principles, and a place where people of all faiths can exist in peace. We must build a wall against terror. There is no question that people of many faiths can live among each other and peacefully exist. Most do not follow the ideological concepts of radical sects. That is why it so important for policies to be enacted to protect good from those that seek do evil. Being politically correct and ignoring evil has never worked. Peace comes with power. Power to control your society through laws and moral stability. Jesus was the strongest man whoever lived on this planet. He was strong in His actions, and yet exuded love at all times…but never weakness. You have been called to be strong in your faith. That does not just mean being faithful in your own cocoon, but faithful in standing up for the world around you. Get engaged, hold your leaders accountable and ensure that God’s message of hope, love, and compassion is built on a very strong and firm foundation. No one ever said being a person of faith was easy and you have been given your blessings for this moment in time to make an impact on the world until God calls you home. Be strong in your faith, missional in your actions, and always seek God’s guidance in all that you do!